When pro football players like Chris Borland quit, it should send a strong message to parents. But there are a host of issues, besides health, to consider. If you were a parent, would you let your child play football? 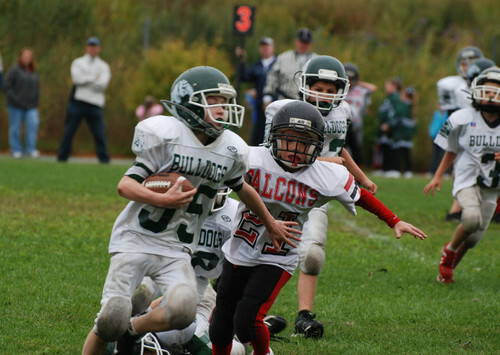 If you were a parent, would you let your child play football?